A setting where every conceivable object has a tendency to be a person or otherwise alive, from mailboxes to cars to trees. 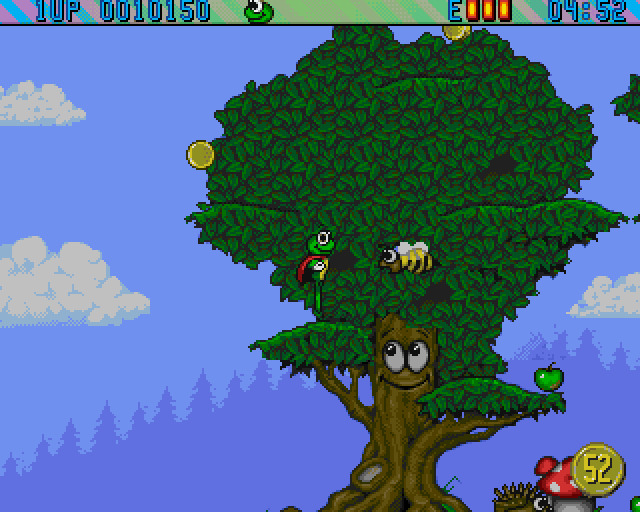 The first video game about Animate world was released in 1993. Note that this does not have to be anyway cartoonish or happy, as all these things could be monsters or similar as much as happy-go-lucky people. Cartoon world is a synyonym only because they're the most common to have such worlds.